Product categories of Gate Valve, we are specialized manufacturers from China, Gate Valve, Stainless Steel Gate Valve suppliers/factory, wholesale high-quality products of Casting-Steel Gate Valve R & D and manufacturing, we have the perfect after-sales service and technical support. Look forward to your cooperation! The use of different materials can be applied to various media such as heavy oil, glue, nitric acid, acetic acid, strong oxidizing medium and urea. 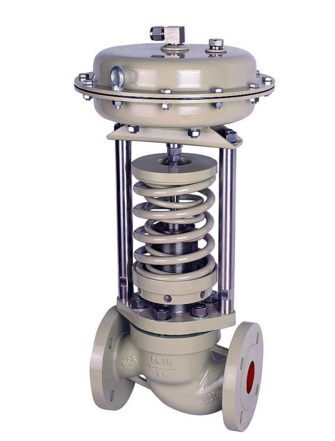 Valves made by our company strictly enforce the national standards and we make our own enterprise standards, which is even better than national standards. Our main products are: chlor-alkali valve (zero leakage bellows global valve, special Chlorine Valve, Chlorine Special Check Valve), liquid Ammonia Valve (maintenance free bellows global valve, ammonia global valve, forging welding valve), etc. Our production standards are: GB, BS, ANSI, API, JIS, DIN, etc. We can also make customized non-standard products according to clients` requirements.